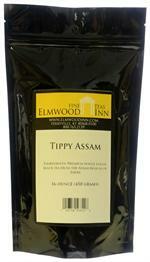 This exceptional single-estate tea steeps to a mellow liquor. 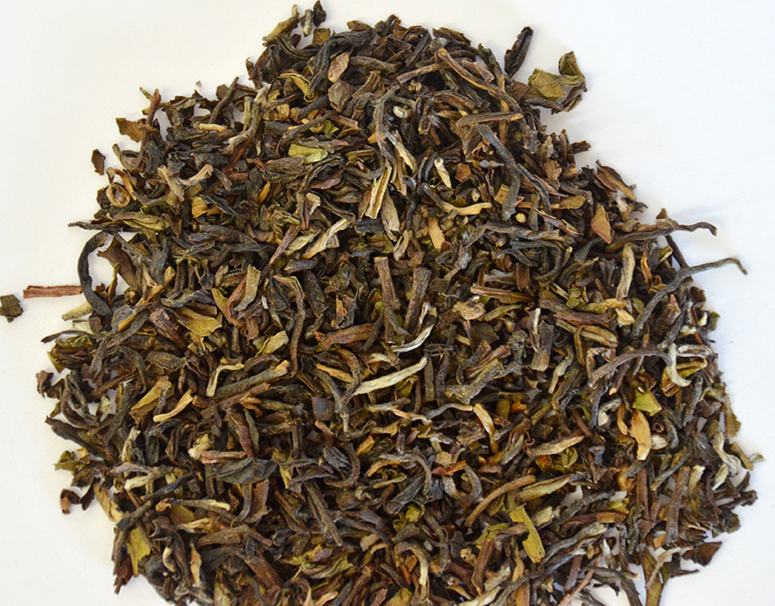 This tea is loaded with beautiful golden tips! 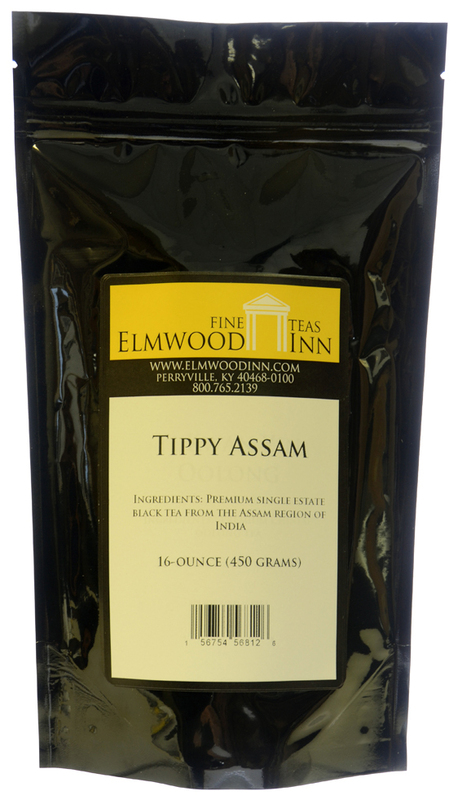 This single estate Assam is loaded with tips which makes it both mellow and full-bodied. 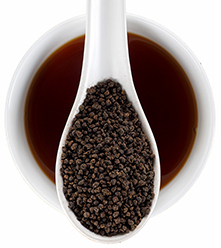 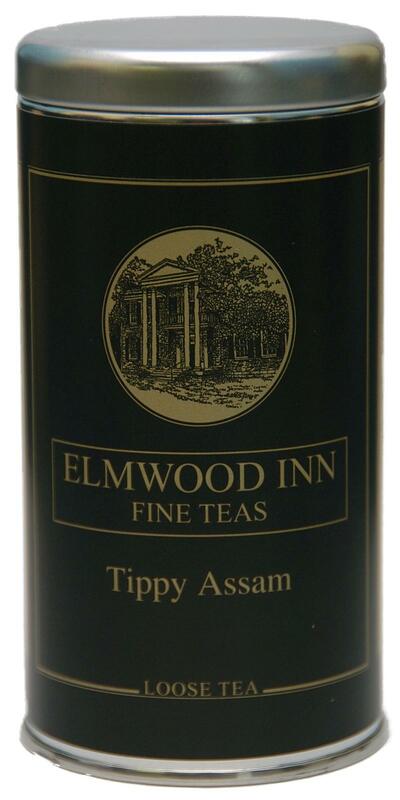 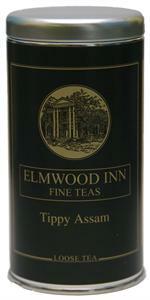 Think of it as a rich Assam tea with a hint of Darjeeling notes. 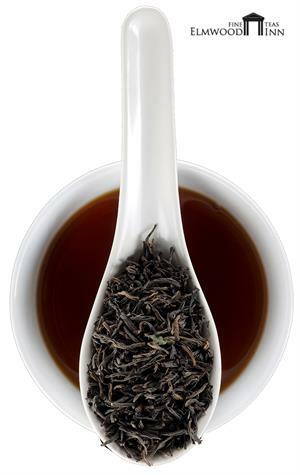 Once you taste this tea, you'll be back for more.